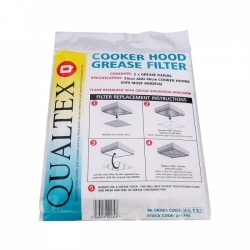 If the grease filter in your cooker hood looks old and dirty, it’s time to replace it with this Qualtex replacement filter. 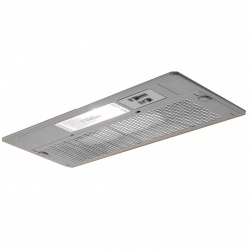 This filter is compatible with most cooker hoods and will leave you with a more clean and hygienic home. It is recommended that you change your filter once it starts to change colour. 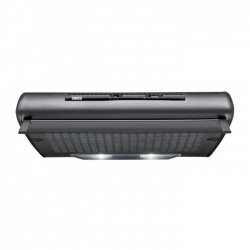 This Universal grease filter is our most efficient and effective filtration system for cooker hoods which have a ventilation system straight to the exterior of the household, this Filter will provide a high filtration performance. Flame retardant to British standards and also economically friendly. Flame retardant to British Standards. Efficient and effective filtration system. Universal cut to size cooker hood foam grease filter suitable for all makes. 1/4" in-line universal waterfilter. Improves the water odour and taste. Does not modify the original quality of the water. Reduces chlorine, odours, sediment, dirt and rust. Capacity max 5500 litres. Duration max 6 months of continuous use. Mounting brackets included. The SBS200 is the original, manufacturers approved, internal water filter for all Whirlpool American style refrigerators. The advised filter life of a SBS200 is 6 months. For better tasting water and ice. Reduce chlorine taste and odor, lead, turbidity, sediment and dirt. 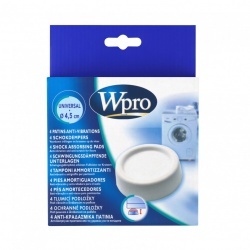 This filter is compatible with all WHIRLPOOL refrigerators which currently use a water filter shaped like a long bottle. The filter is 10 inches in length and 1.8 inches in diameter. A genuine replacement ice maker water filter type DA29-10105J (replacing original types WSF-100 and EF-9603) as fitted to Samsung fridges and fridge/freezers which have a water dispenser built into the outside of one of the doors and have the water filter mounted externally. It is designed to improve the taste and quality of the drinking water and ice cubes reducing bad tastes and impurities. The connectors at each end will accept flexible tubing with an outside diameter of ¼". Supplied with mounting clips and fitting instructions. 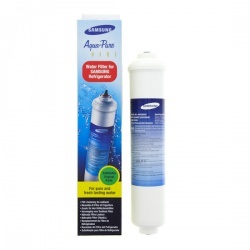 This is a low cost compatible water filter from Purofilter that is compatible with the Samsung the Aqua Pure First. This water filter will also fit all older Samsung fridge freezer models models produced prior to mid-2009 where the filter is inside the fridge. This version of the water filter is Purofilter branded. 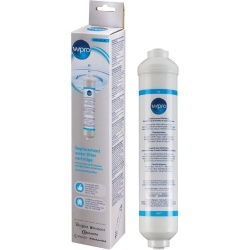 This filter is a direct replacement for the HAFIN or HAFIN2/EXP Aqua Pure water filter and now also replaces the WF289 and 480181700592. Space-saving solution. Stabilise your tumble dryer above your washing machine easily. 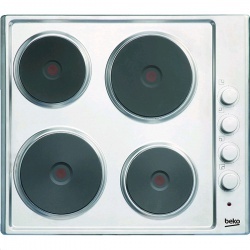 Universal fit to all 60x60 cm appliances. Quick and easy to install “Safe-in-Lock” device included. Completely safe patented design made of ABS plastic. Load and unload your tumble dryer without bending or use the shelf to help fold your washing.